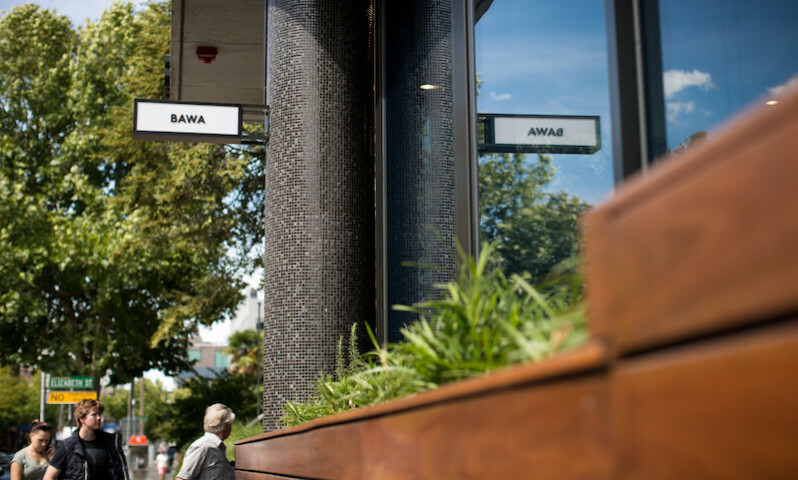 BAWA café in Melbourne is the creation of Shri Bhagwandas, Chris Griffiths, and Kael and Matt Sahely. A little over six months old, not only are these guys a Xero customer, they’re conveniently located next to our offices in Hawthorn! We grabbed five minutes with Shri to learn the story behind the eatery. 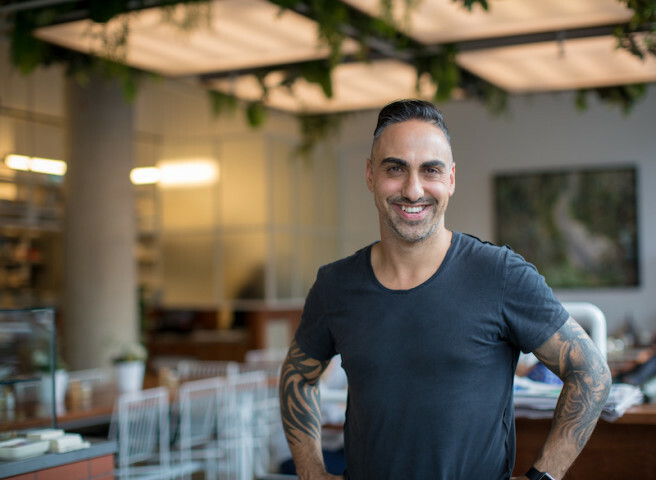 Shri says he fell into hospitality, spending years with Dukes Coffee Roasters, and opening Story Coffee & Foodstore in Docklands with his partner a few years ago. Kael and Matt own Barry and Square and Compass, and Chris was the head chef at Three Bags Full for over five years. 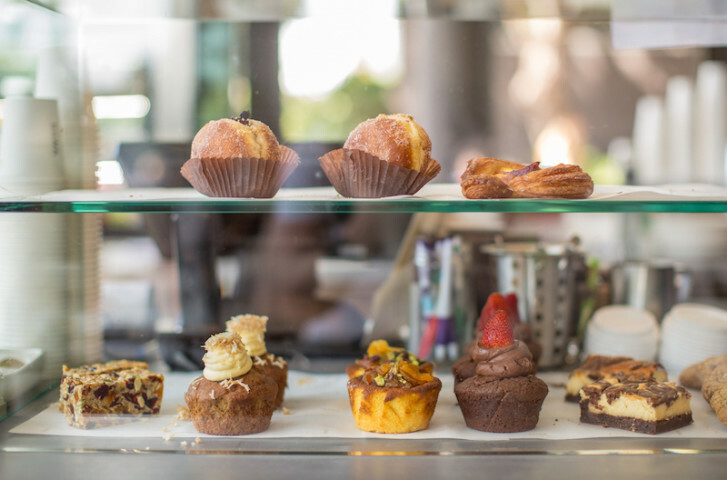 Around the time the group started thinking about the business, the site that’s now home to BAWA café came up. Shri says he loves running a café because of the fast pace and the countless interesting people he gets to meet. Having a small business and creating a destination that people really want to go to has been a longtime dream fro Shri. After all, he believes being able to understand the customer and what they want is key. 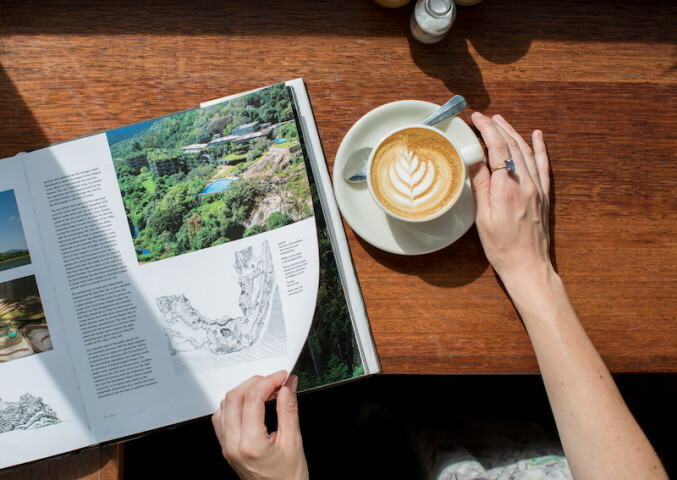 The post Tropical modernism meets fresh and tasty food at BAWA café appeared first on Xero Blog.